FULL-SERVICE SECURITY AND RISK MANAGEMENT SOLUTIONS. Our goal is to be a global security firm leader by providing exclusive services with the use of cutting-edge technology that will safeguard our clients, serve their business interests, and deliver quality assurance to meet their specific requirements. Committed to protecting your lifestyle and freedom. Our commitment is to safeguard your lifestyle and defend your freedom. We go to great lengths to guarantee a superior level of professionalism, discretion and confidentiality. The success of NASTEC is based on forging client relationships, understanding your specific requirements and meeting your needs consistently. Nastec is one of the top private security companies in the world. We work with our clients to accomplish their needs and vision. Our security comes through services that inform, empower, and inspire certainty. Unrestricted access to our most experienced security consultants allows us to transform risk into opportunity. When clients are kept in the know with crucial information and vital insights, they feel secure in making strategic decisions. Our commitment is to safeguard your lifestyle and defend your freedom. It’s what enables us to feel worthy of the trust and confidence we’ve instilled in our clients for over 20 years. More than a goal. It is a lifestyle. Adherence to ethical practices is the only acceptable means. All people are deserving of freedom and protection. Investigation begins with a critical eye. Attention to detail is the key to success. Cooperation is the reason we exist, and we employ this with our entire network. WE WORK WITH OUR CLIENTS TO PROTECT THEIR LIFE, LIBERTY AND LIFESTYLE. 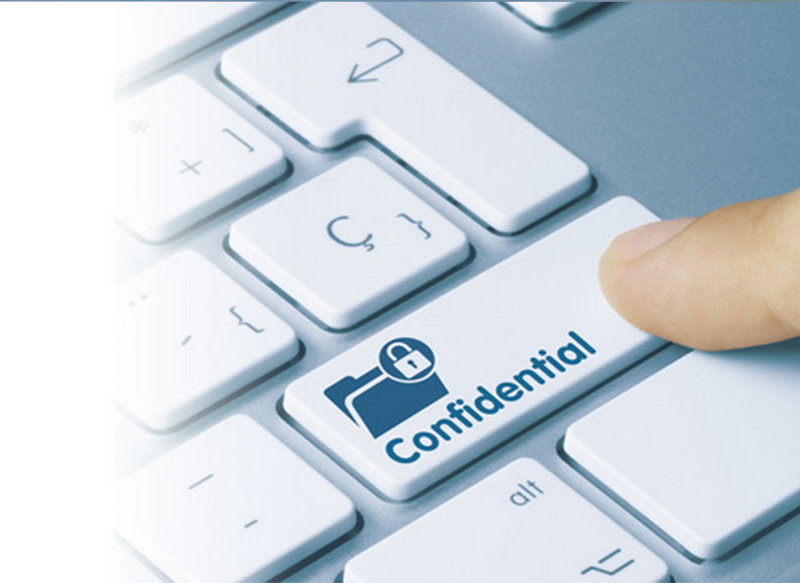 At NASTEC, we understand that any matter of security should be kept confidential. NASTEC provides full-service security and risk management solutions customized to fit the needs of our customer. We believe that a partnership approach is the most effective and efficient method to deal with our customer’s security related issues whether they are uniformed security, consulting and investigations, crisis response, background screening, training, or Executive or Celebrity protection. NASTEC’s customer service approach is very hands on; no faceless voicemails or endless attempts to reach a real person. Our tailored approach involves integrating all of these services with world class customer service, along with threat and risk analysis that provide real solutions to our customers’ security needs.